Wolverhampton-based Berry Systems, which is part of major infrastructure products group HS Holdings, was appointed to deliver vehicle barrier systems at Westfield White City and the impressive £70m Lincoln Transport Hub, along with the full refurbishment of the Merrywalks MSCP in Stroud. 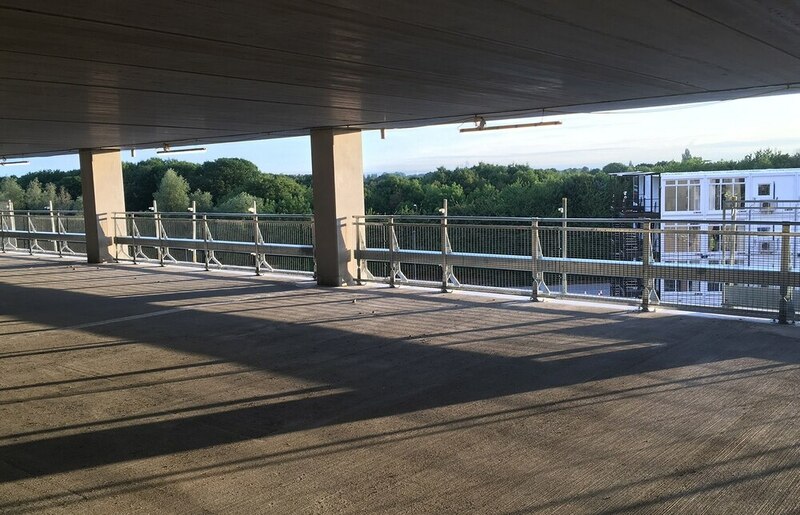 It has also worked with Laing O’Rourke on the new Area Seven multi-storey car park at Manchester Airport, where it supplied 3,000 metres of its spring steel buffer system perimeter edge protection across nine levels. For further information, please visit www.berrysystems.co.uk or follow @berry_systems on twitter.